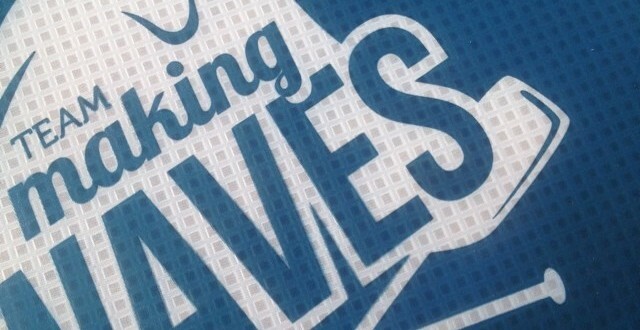 Making WAVES! Our latest RobotDog.tv team T-Shirt project is finished! 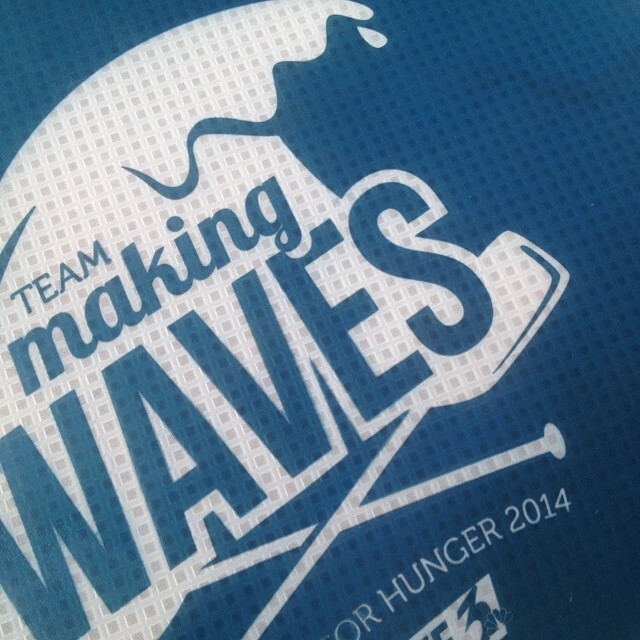 We turned out 12 shirts for the WAVE 3 News Paddle for Hunger team and now we are ready for our next project. What can we screen print for you?